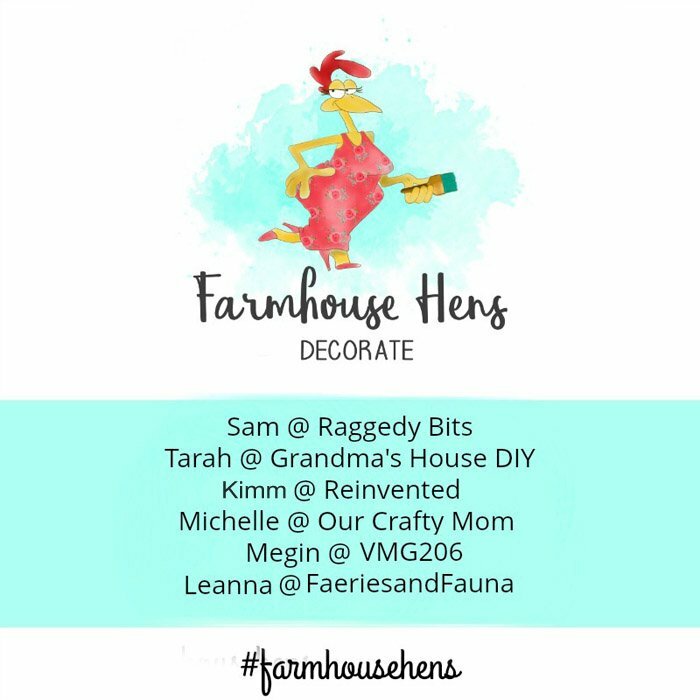 Announcing Farmhouse Hens Decorate: A DIY Collaboration! 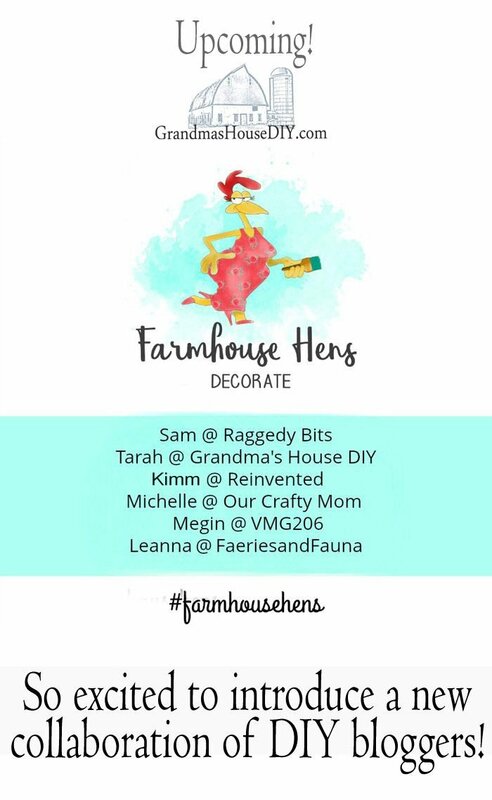 I am so excited to be a part of a brand new collaborative group called Farmhouse Hens Decorate! There’s six of us DIY bloggers all together and the very first Friday of every month for the next four months we’re going to be sharing some of our farmhouse inspiration! From the kitchen, to the wall, to embracing fall and even making Christmas ornaments (oh gosh did I really just mention Christmas?! Summer is going by so fast!) It is really going to be a lot of fun and I can’t wait to get started. Introducing the bloggers that I’m going to be working with! I am absolutely stoked to be a part of a group that contains SO many spectacular DIY bloggers! Can’t wait to see what we all come up with next month (and the next three after that) and share it here on the blog with all of you! How fun Tarah! Can’t wait to see what you guys make! I was always curious how you join a Blog hop like that? Do you ask or do you get invited?